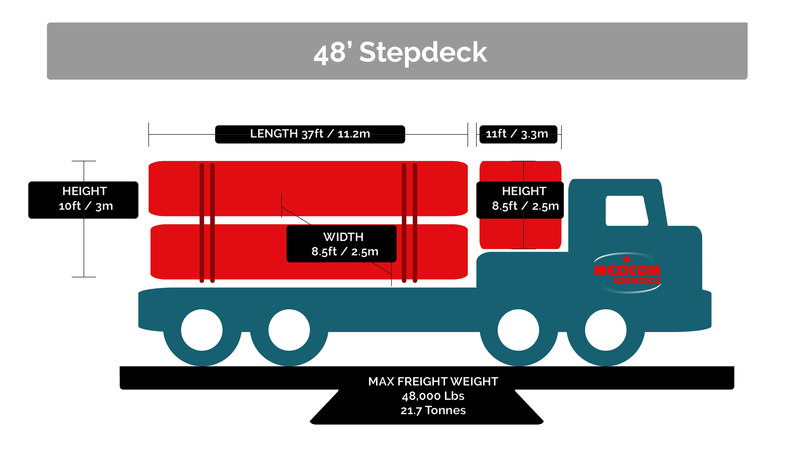 We are ready to move your load with one day notice, in a flatbed, step-deck or double drop. Our vast network of providers and alliances allows us to find the best solution at the lowest price in the market. We guarantee the lowest rates in transportation in flatbeds, step-decks, double-drops; as well as in layover, detention, border delays, insurance, and all our logistics services. Detention: get 2 hours to upload and download, free of charge. Border delays: 2 days at the border at no charge. Team driver for a fast delivery mode. 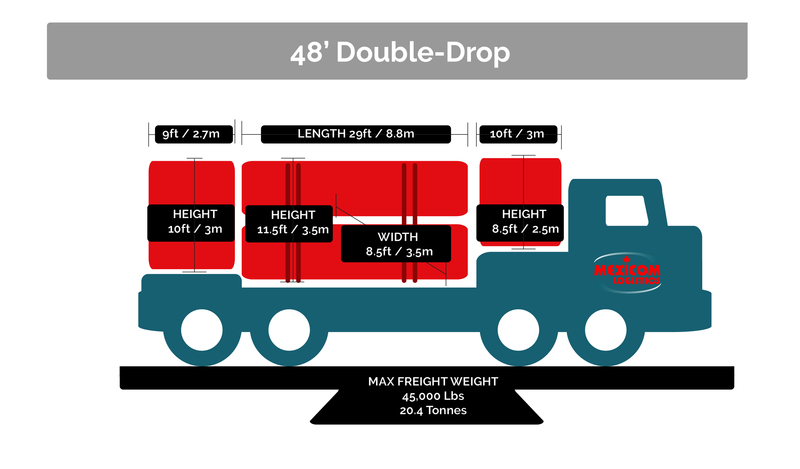 We have a wide variety of flatbeds, double-drops, and step-decks to ship your cargo from the United States and Canada to Mexico and vice-versa. The border crossing for the transportation of merchandise between the United States and Mexico is one of the busiest in the world. 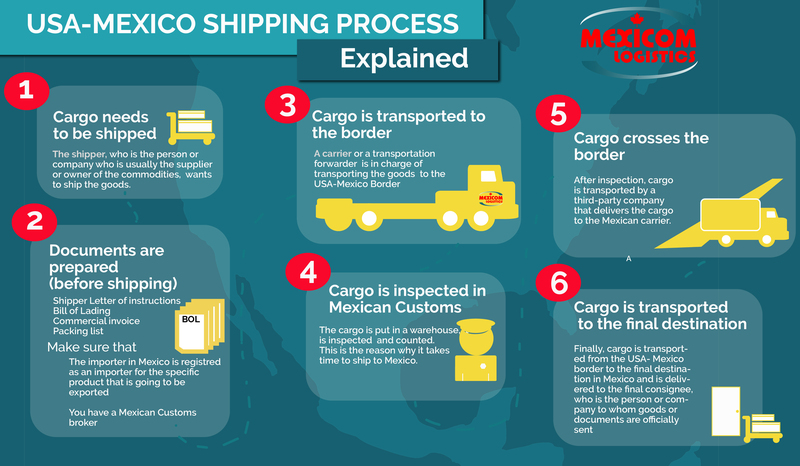 Its geopolitical position, the type of goods that are transported and the high cross-border control, make the transportation of merchandise across the border of Mexico and the USA a complex process. 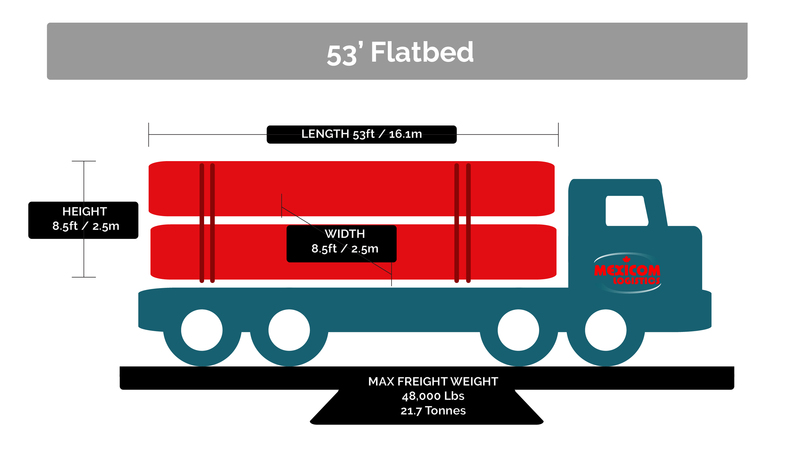 Our core service is the transport of your Flatbed shipments between Canada, the USA, and Mexico. We know the process, the documents, times and other requirements, to cross the border hassle free! 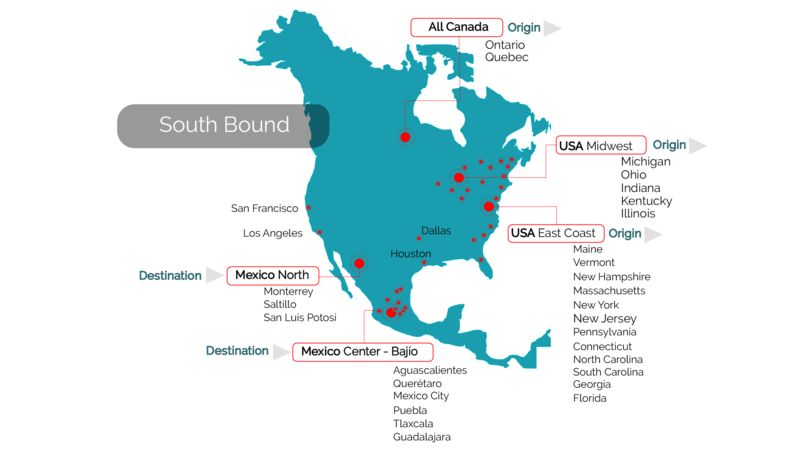 If you need a really reliable partner to transport your goods throughout North America, Mexicom Logistics is the answer!